Owls Hall are pleased to have supported Costain Galliford Try Joint Venture on their Smart Motorway scheme on the M1 in Derbyshire last week. 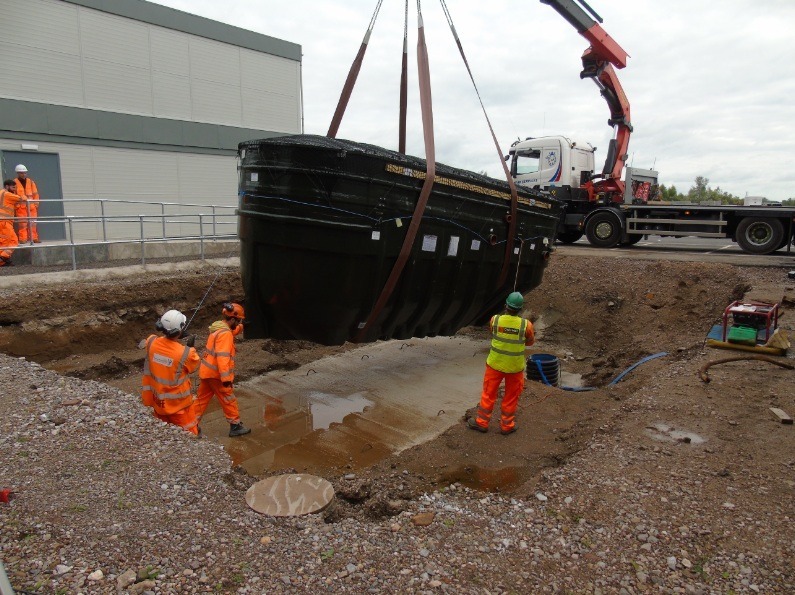 We were contracted to undertake temporary and permanent welfare solutions on site for our clients, along with consultation throughout the project with the Environment Agency. The works included the supply of a RBC treatment plant to meet the consent standard, which was delivered on budget and to the clients tight program. Well done team!